This is the King of Cambodia’s house in Siem Reap. I guess he comes here whenever he needs to get away from the big city. It’s not as impressive as a person might expect. 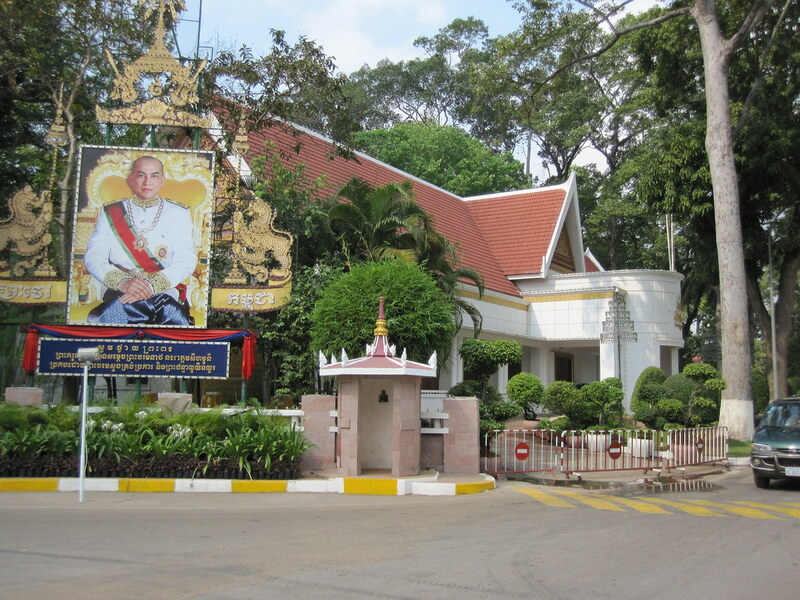 He does have a much nicer one in Phnom Penh. 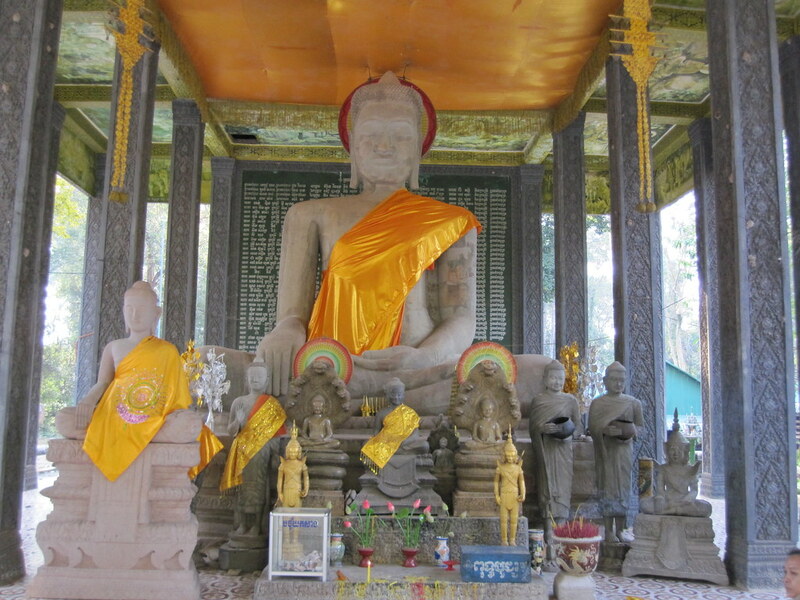 This entry was posted in Travel and tagged Cambodia on February 8, 2010 by Steve. I wish I had a dollar for every Buddha in the world. Some of them are very nicely done. Notice the big tree in the middle of the picture. Notice how it has taken over the ruins. I think that much of the excavation at the Angkor Archeological Park is the removal of forest growth from many of the ruins. Anyway, if nothing else it makes a great picture. Think of how much time it took to get the conditions for this shot. The ruins had to be left alone and the tree allowed to grow for, perhaps, centuries. 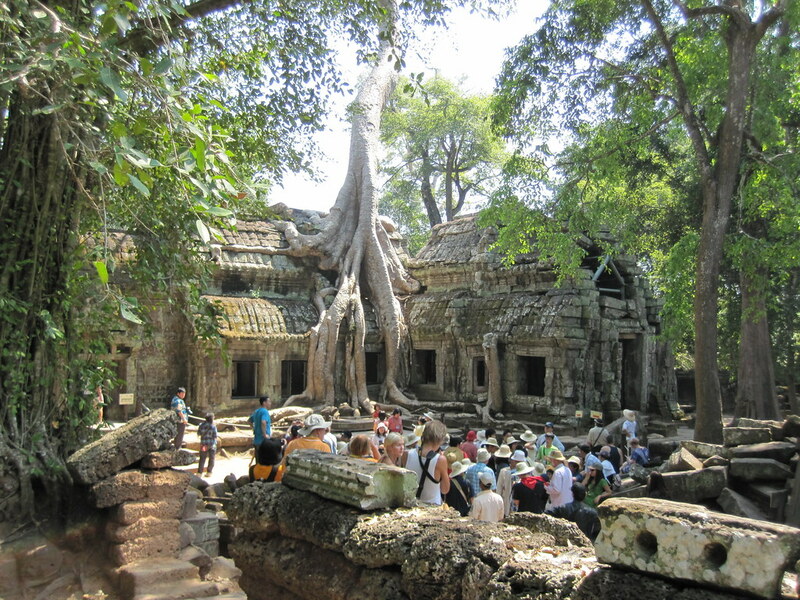 This entry was posted in Travel and tagged Angkor Wat, Cambodia on February 8, 2010 by Steve. 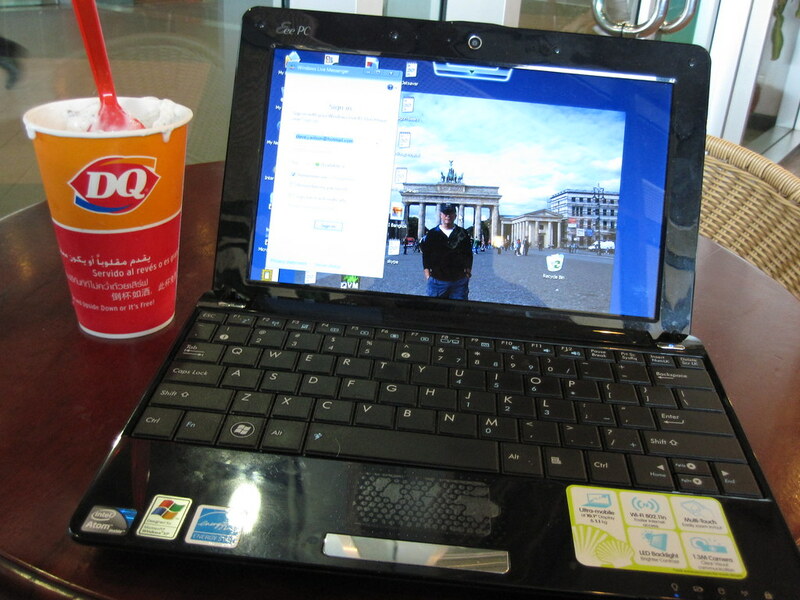 Okay, so I had a Blizzard at the airport in Phnom Penh as I was leaving town. It was just a little indulgence to American culture. I didn’t mean anything by it. It wasn’t a slam on the Thai culture. I just like Blizzards and we don’t have any store close to where I live anymore. There are a couple of other franchises that have closed their stores close to where I live. Hey, they come, they go. 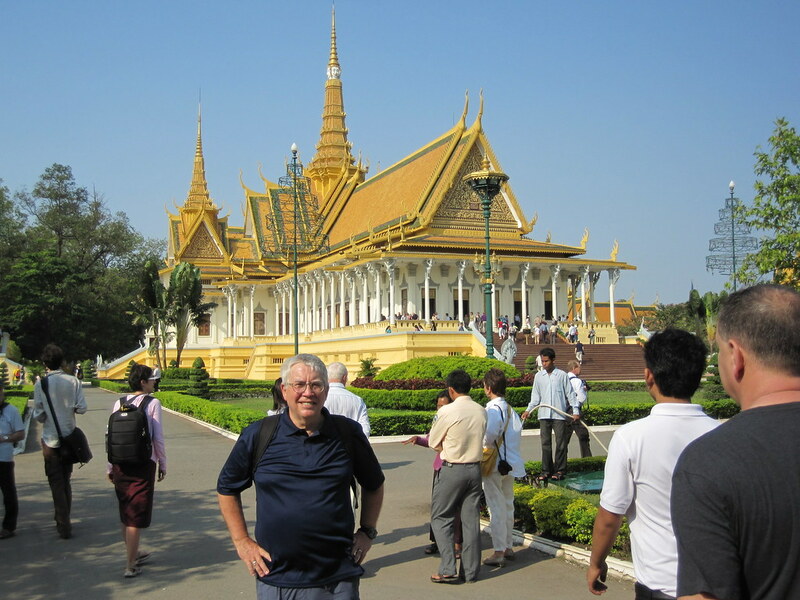 This entry was posted in Travel and tagged Cambodia on February 5, 2010 by Steve. This is one of the local minibuses that transport the less-than-fortunate locals around. 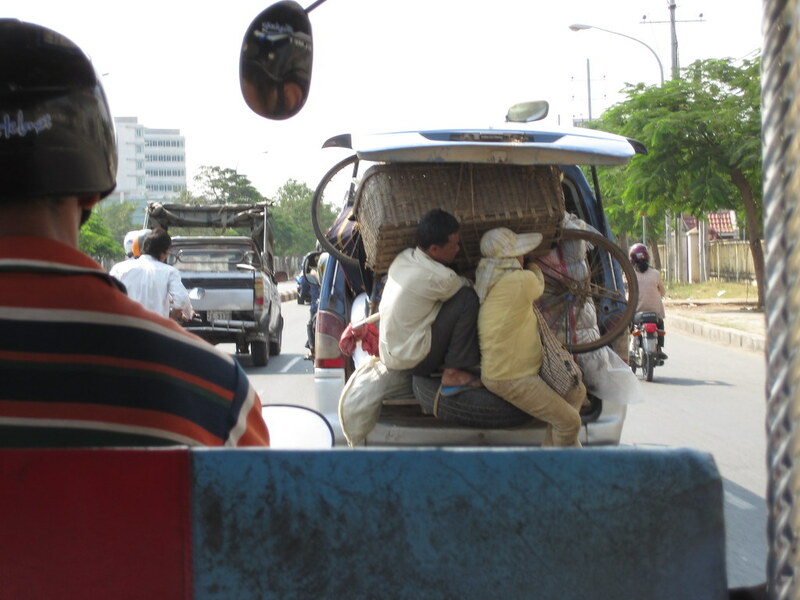 Often, the minibus is crammed with people and their possessions. sometimes, It’s so crammed that people and things are hanging out of the back. This was one of those occasions. 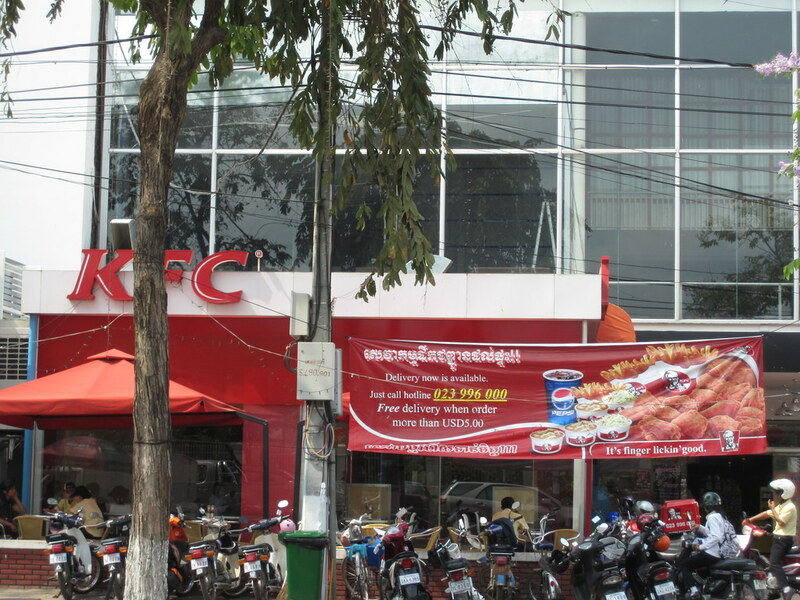 Yes, the do have KFC in Phnom Penh. They also have a few other food franchises. 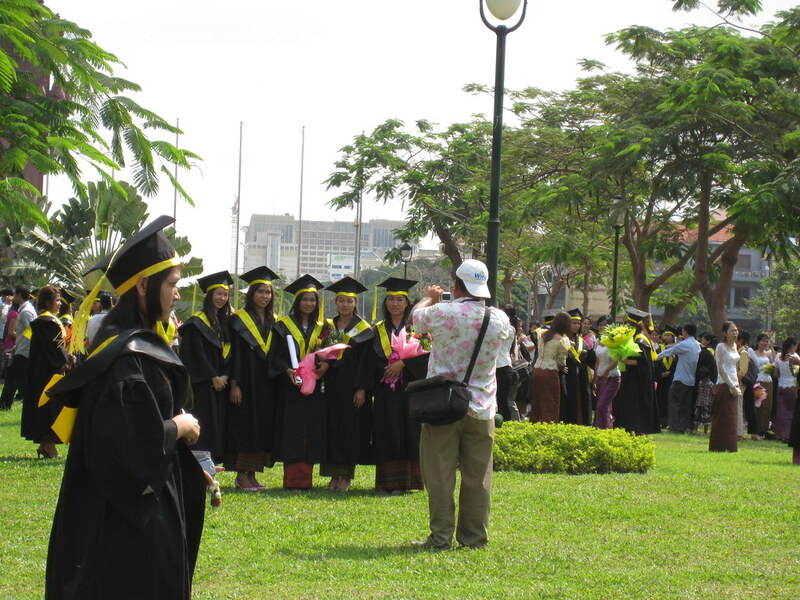 This entry was posted in Travel and tagged Cambodia, Phnom Penh on February 5, 2010 by Steve. It’s supposed to the original site if the city. 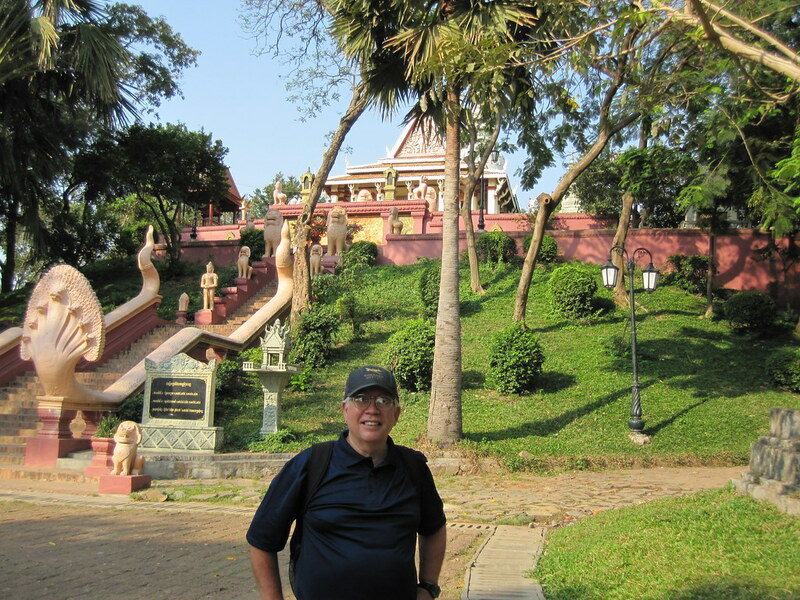 Here, a woman named Penh had a vision and built a temple on this hill she had constructed in 1379. Or so the legend goes. Phnom Penh means "Penh’s Hill" in Cambodian. The temple is now one of the most important sights in the city. It’s something of a must-see in Phnom Penh. This is a picture of a water heater I have seen in several locations in the world. 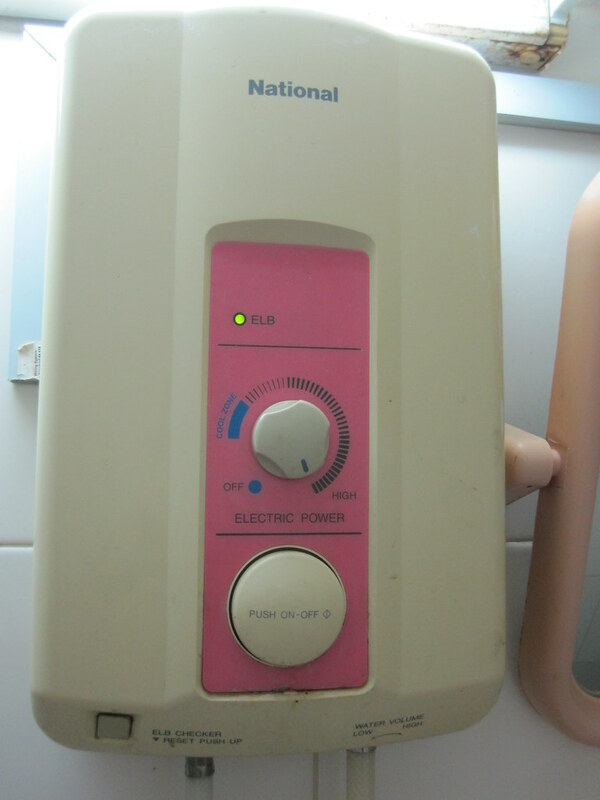 It is an electric heater and heats the water as you use it. When they work as they are supposed to they work very, very well. I would even be amenable to using one at home. However, you can’t just use one. Everywhere that you need hot water, you need one of these. At least, I assume so. I’m not sure what would happen if you only had one and someone was taking a shower, a load of clothes was washing and the dishwasher was going. Then again, a thoughtful person wouldn’t do that, would they?